Colin Baker’s 6th Doctor is back with companions Flip (Lisa Greenwood) & Constance (Miranda Raison). This time they are facing a straight up historical drama. In 1756 the Tardis lands in Bath. The Tardis crew are trying to have a more relaxing time of it, but what may seem like a gentle scene of high society soon proves to be less than gentle for some of the non white, non males living in that time. Add to this the mysterious “Lady Clara” (not that one) & Captain Van Der Meer who she travels with and soon we see not all monsters come from the sky. I really admire the idea of Doctor Who getting back to its roots of being able to tackle an historical tale, mixing things & people that actually happened with fictional characters that tell a tale that exemplify common goings on. This story uses its characters to delve into slavery and the way woman were treated in society in this time. It is well cast too. Characters such as Sir Balsam (Glynn Sweet) are just as infuriating to the listener as the Doctor and you feel empathy for those put upon by him such as Sarah (Diveen Henry). The Doctor also gets a chased, suggested, possible love interest in Mrs Middlemint (Georgina Moon). It’s also nice to see the sixth Doctor against a flamboyant time that suits his character. I did find it a tough listen in some regards however. The first episode is pure set-up. Not necessarily a bad thing, but in the absence of another worldly foe, I wanted to have a clear menace from the outset that I don’t feel we got. This also has a fairly large cast for an audio and sometimes I felt I wanted more focus to the story. Considering it doesn’t have any aliens involved it is ambitious in all the story lines it has to tell and this is again more reason I wish they had got to the heart of the story a little earlier. In conclusion, I like the ideas of what the story has to say, but the structure was a little off for me. 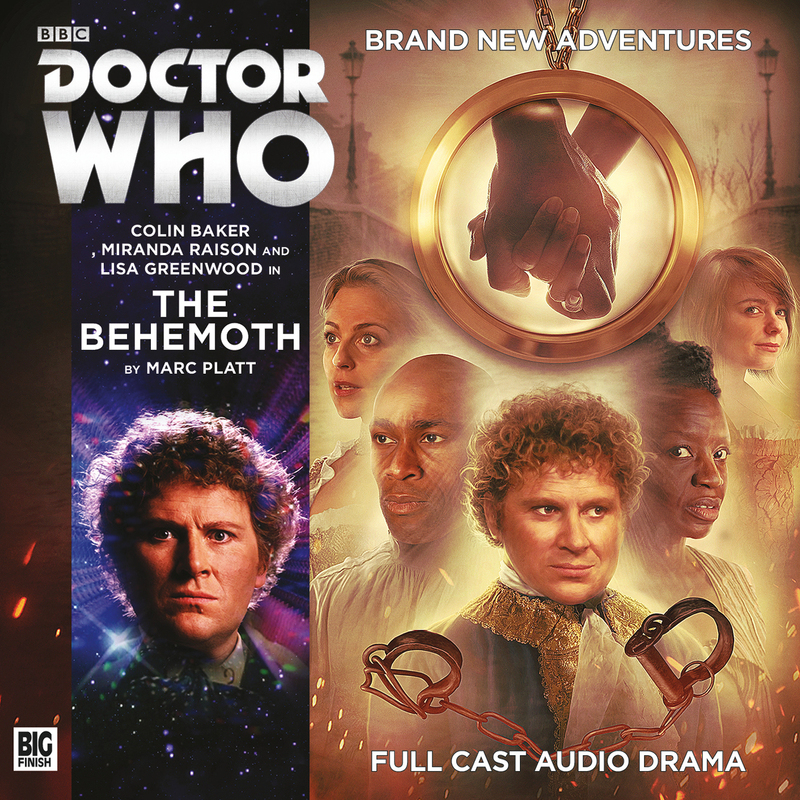 I really hope Big Finish continues to show bravery in using historical stories with Doctors that haven’t had them and exploring social issues head on as well as through the lenses of an alien species.